ADA-A101-C is designed for GPS and Glonass navigational applications, where outside mounting is preferred. 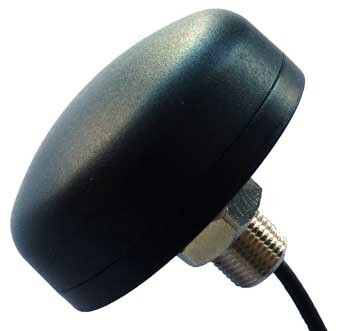 The antenna has a small foot print and Center Bolt Mounting. Wide temperature range and IP clissification.